How was the dance of tango created? Who were its makers? How did the different styles come to be? Is there any truth in the rumor of its brothel origins? Why is it the most controversial and passionate dance? These questions, among others, are answered by Gustavo Benzecry Sabá in this book, which is not only a meticulous work of research, but also a heartfelt homage to all those who contributed to this most important cultural phenomenon of the Río de la Plata region. 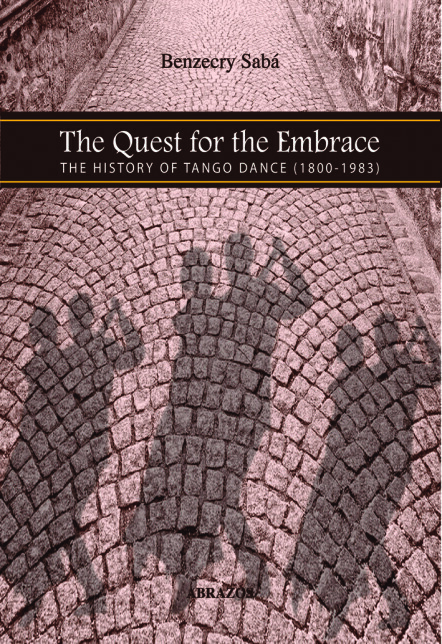 Here the author outlines this history, told in the context of the history of Argentina and the city of Buenos Aires, with colorful descriptions, debunking of myths, pointed observations, and a detailed index of dancers and dance halls that will take us on a journey from the remote origins of the tango dance to its current global spread. All in all, this book is essential reading for those who wish to understand how the tango took form through the quest for an embrace. Gustavo Benzecry Sabá was born on April 26, 1959 in Buenos Aires, Argentina. In 1982 he received his BS degree in journalism. For fifteen years he worked as a director and editor for various radio programs and graphic media. During this time he also worked simultaneously as a chemistry teacher, musician, videographer, and graphic designer. In 1999 he published La mujer de los dioses, cuentos fantásticos. Some of his work is also found in the anthology, Cuentistas de fin de siglo. Both are published by Vinciguerra Publishers. During the ‘90s he became involved in dancing tango and soon began his career as a teacher and dancer. Although he specializes in men’s techniques, he has studied women’s techniques in depth as well. 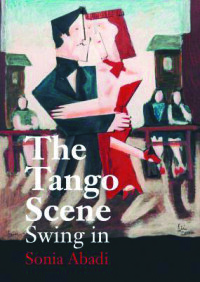 He has published Glosario de Tango Danza – Términos claves en la danza de tango argentino [Tango Danza Glossary – Key Tango Argentino Dance Terms] (2004); La pista del abrazo – Técnicas y metáforas entre el tango y la vida (2006) [Embracing Tango – Techniques and Metaphors between Tango and Life (2007)]; Nuevo Glosario de Tango Danza [New Glossary of Tango Dance] (2010), whose bilingual Spanish-English DVD has become a reference tool for teachers and dancers (2010). All of these are published by Abrazos books. 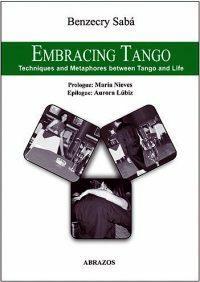 Additionally he has published “Tango FAQs – Español – 60 preguntas frecuentes en la danza de tango argentino [Tango FAQs – 60 Frequently Asked Questions about Dancing Argentine Tango] (2012) as an e-book via Tangogen. He has shown his educational documentary, Historia del Tango Danza (1940-1960) – Los años dorados [History of Tango Dance (1940-1960) – The Golden Years], at various international festivals since 2009. 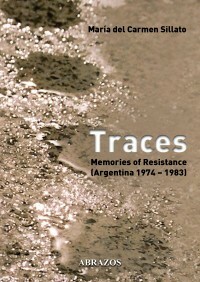 This documentary was translated to English by María Olivera, his partner in dance and in life.